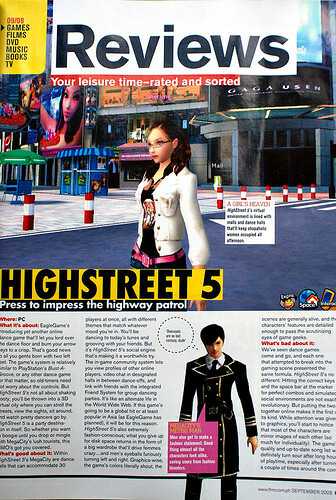 FHM Philippines recently reviewed HighStreet 5 and gave it 4 out of 5 stars! Get yourself a copy of the September issue to see for yourself! 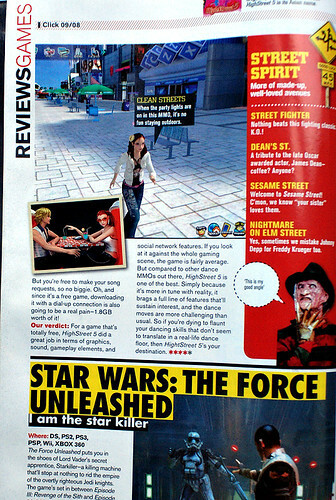 "For a game that's totally free, HighStreet 5 did a great job in terms of graphics, sound, gameplay elements, and social network features." 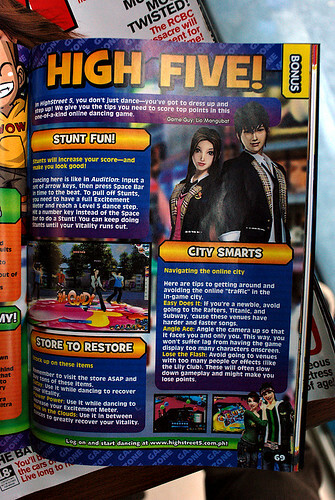 If you're a fan of K-Zone Magazine for Kids, you can also see a review for HighStreet 5 in their latest issue!